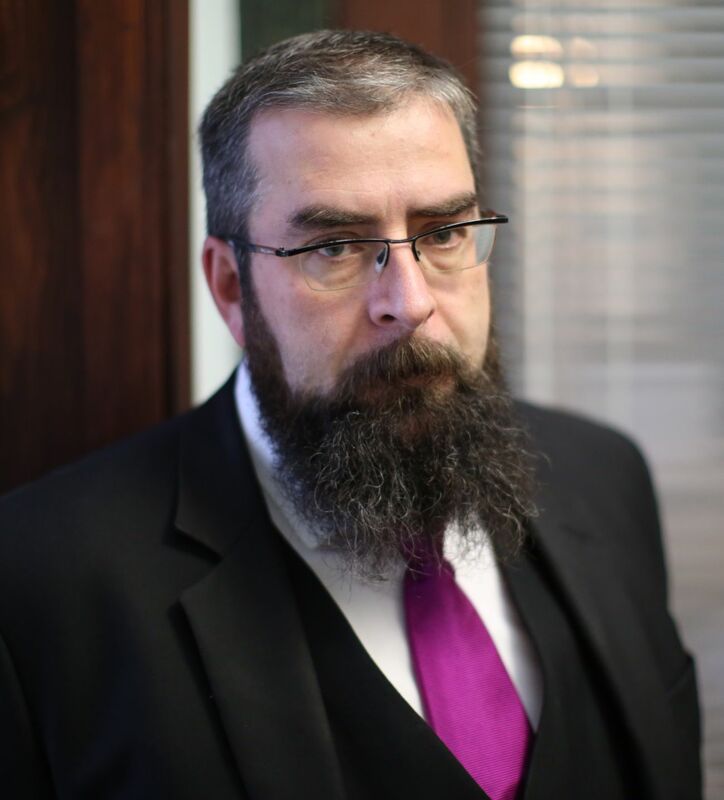 Specialising in preparation of intensive large scale prosecutions, Tony Lenehan is routinely instructed in Scotland’s highest profile criminal prosecutions. Adept in the increasingly common forensic disciplines of mobile telephone cell site analysis, DNA profiling and forensic accounting. His engineering background provides a real advantage in technical and complex Health and Safety and road traffic prosecutions, and Fatal Accident Inquiries.